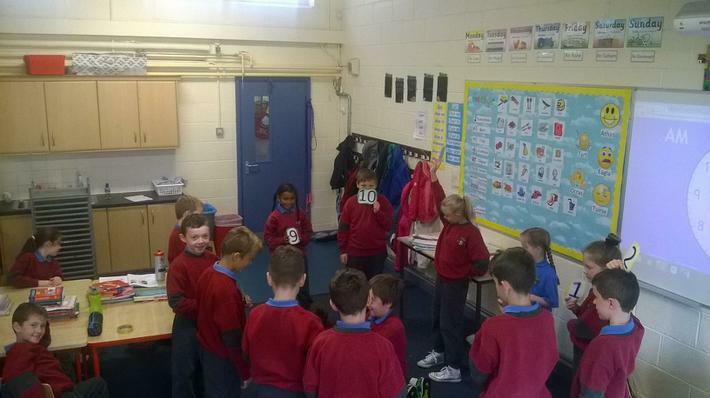 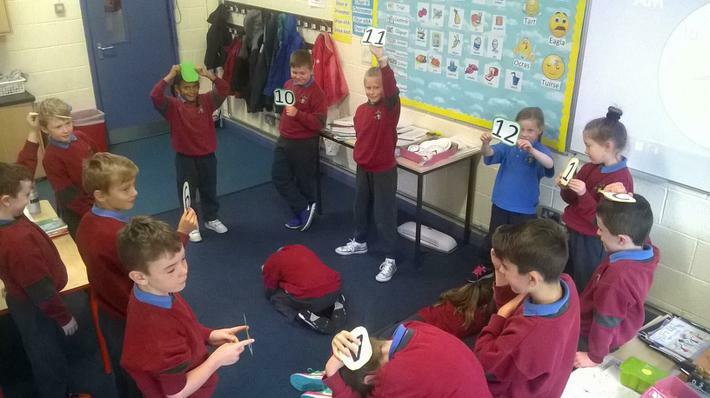 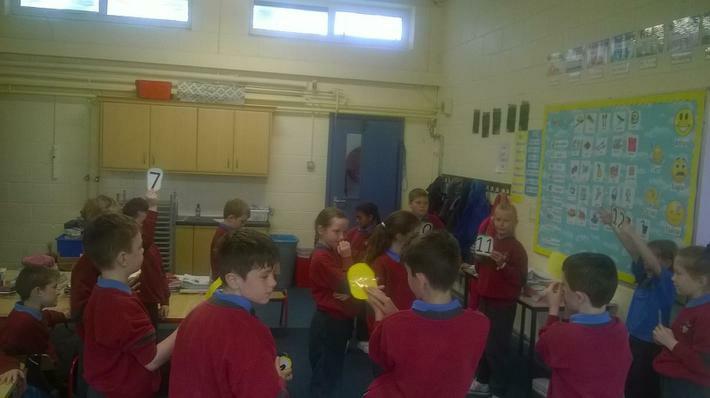 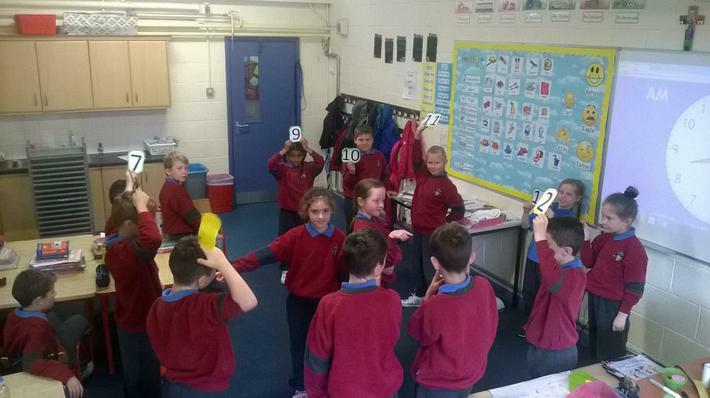 When we were learning about the time we created a 'Human Clock'. 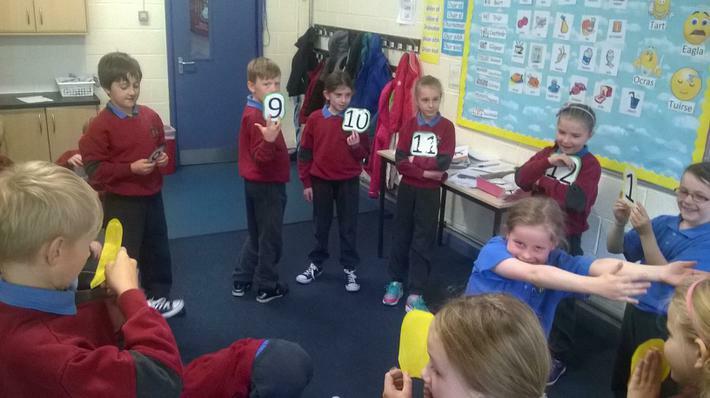 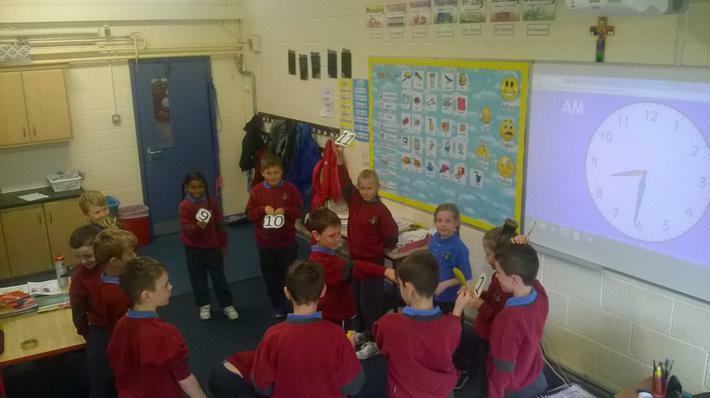 Each child held a number and two children were the clock hands. 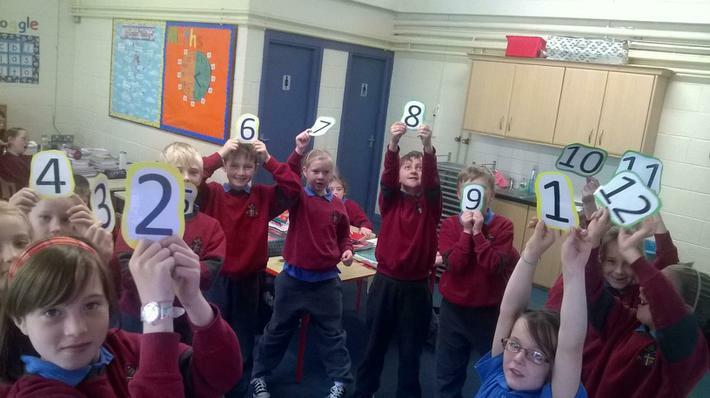 The children really enjoyed this activity.